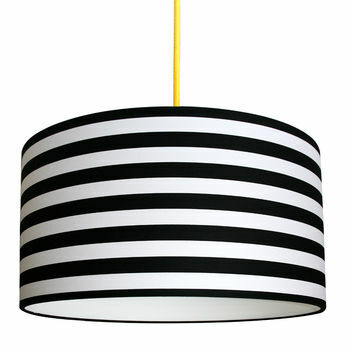 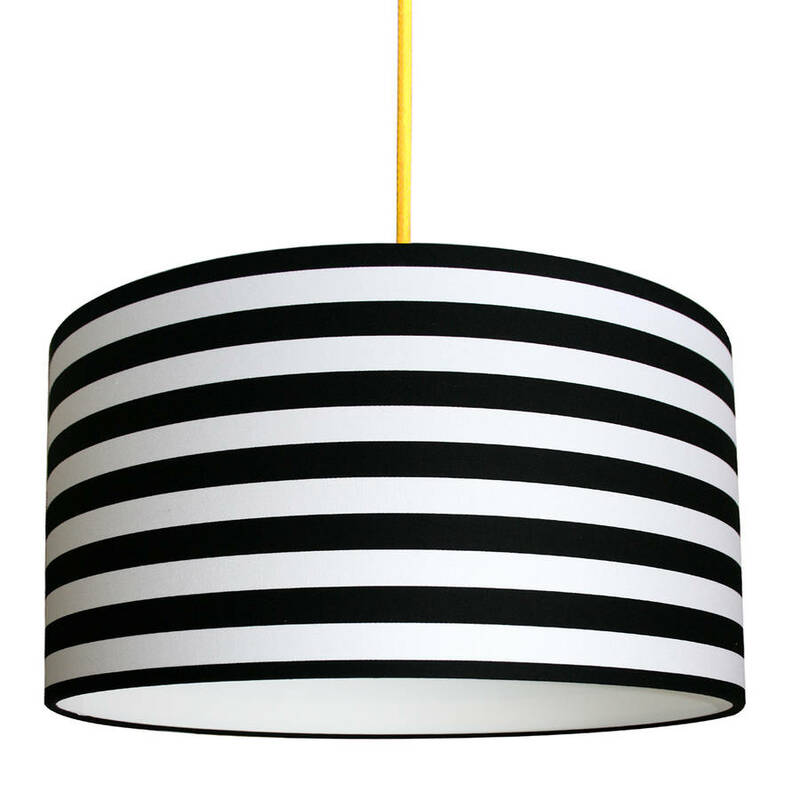 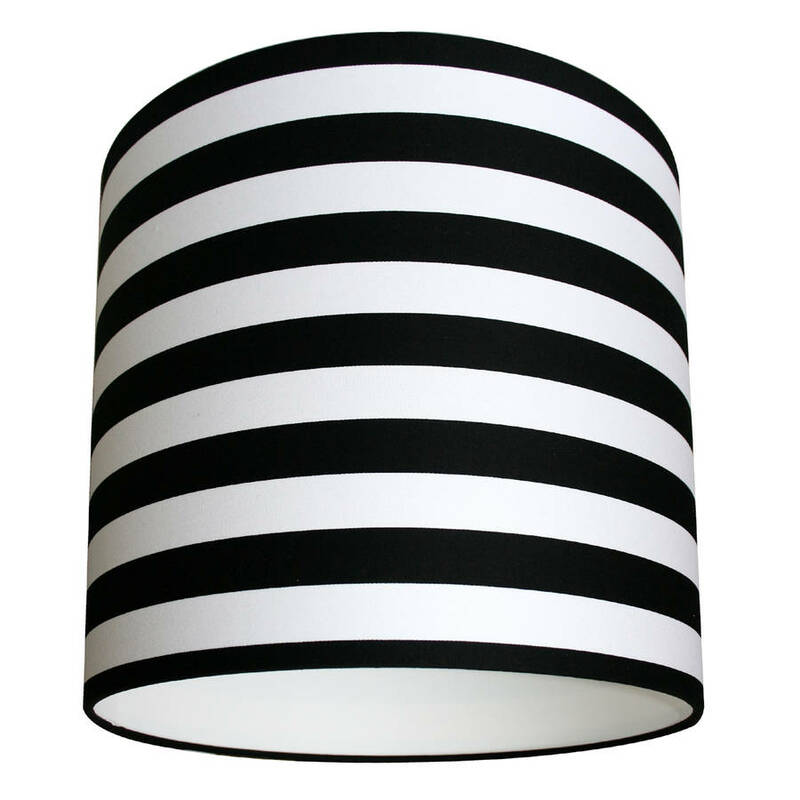 A handmade drum lampshade made using a striking black and white thick stripe design in 100% cotton. 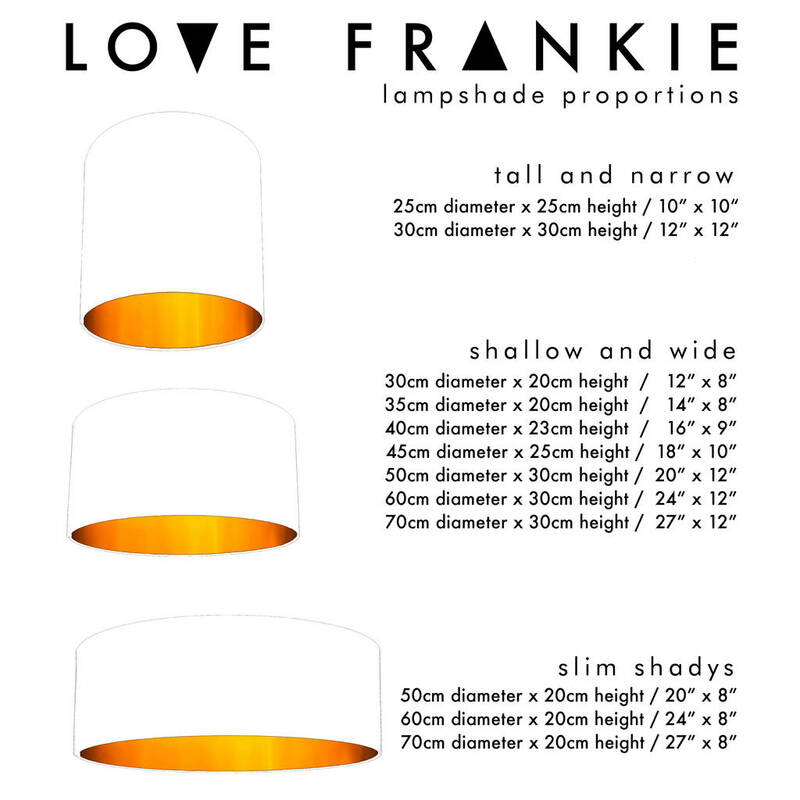 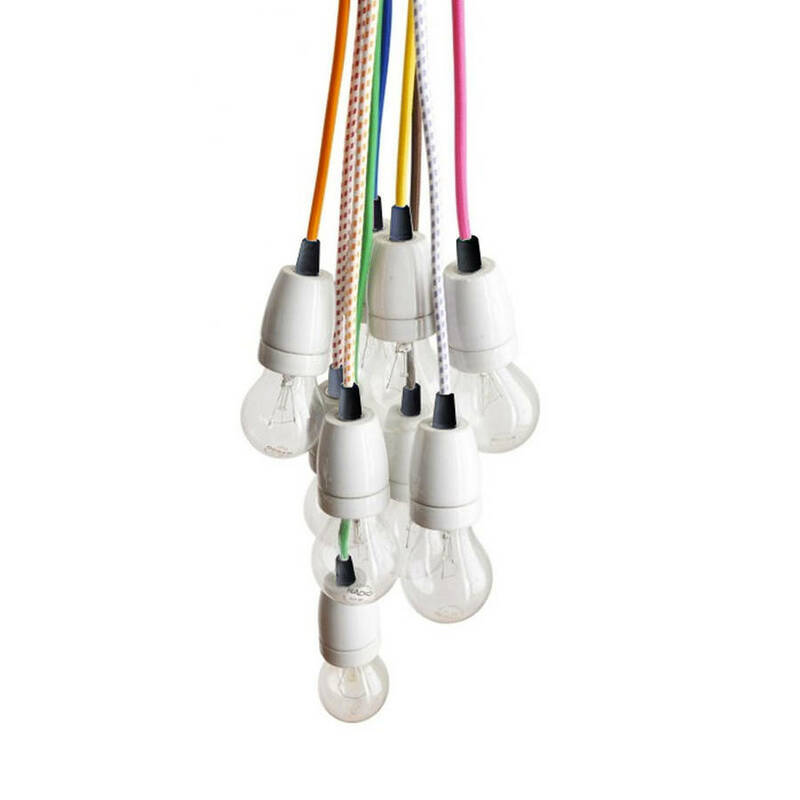 Need Help Deciding?Please contact us if you need any help choosing the right size or colour lampshade, we offer free fabric samples and are on hand to advise on sizing if needed. 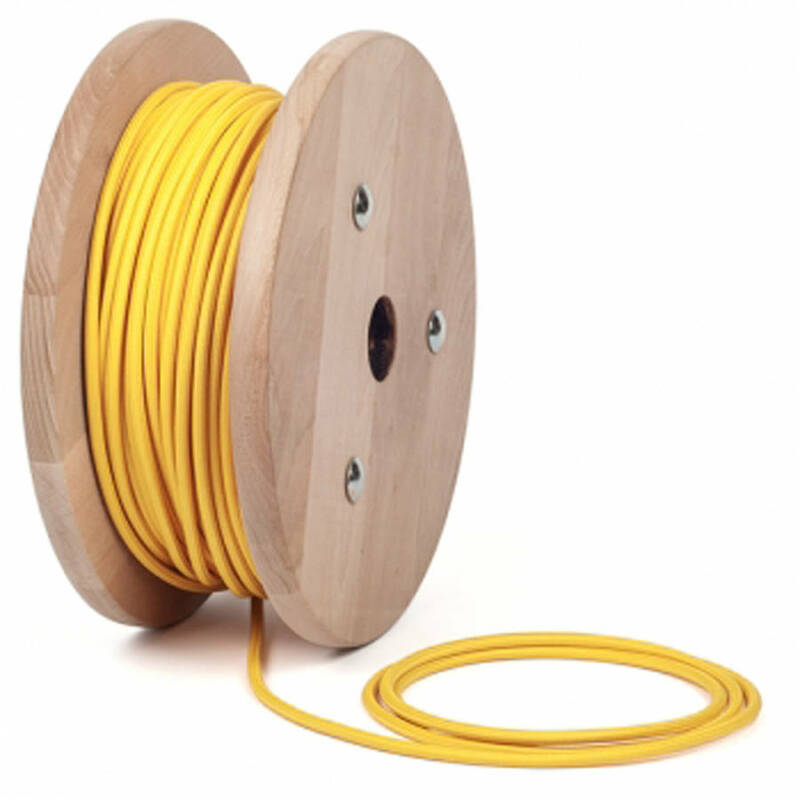 Although we accept returns they are very fragile to ship so we cannot be responsible for damages on their return journey.